Japan celebrates Shōwa Day today, kicking off a series of holidays known as Golden Week. This year’s holiday comes with a healthy dose of controversy. Shōwa Day marks the birthday of Shōwa-era emperor Hirohito, but less as a celebration and more as a time of reflection. It was during Hirohito’s reign that Japan invaded China, used toxic gas against its enemies and entered into a treaty with Fascist Italy and Nazi Germany leading up to World War II. 2015 marks the 70th anniversary of the end of World War II. Japan’s current Prime Minister Shinzō Abe is in the United States, preparing to speak in front of a joint session of Congress—the first Japanese leader to address Congress since the end of WWII. Abe is under fire from Chinese and Korean leaders for his “revisionist” views of Japan’s role in the war, in particular the sexual enslavement of women in Japanese military brothels. Previous Japanese prime ministers have offered up apologies, but Abe’s stance has hardened relations with Japan’s neighbors. Abe’s U.S. visit also comes with positives. 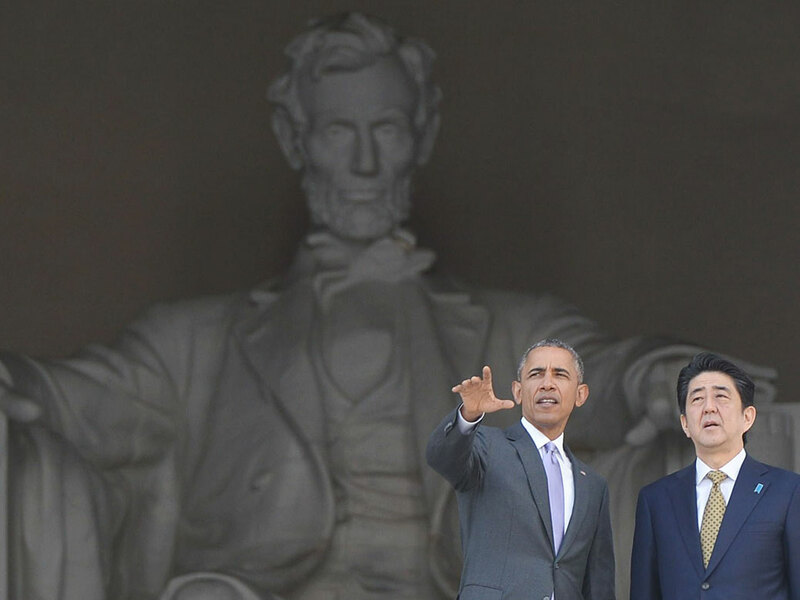 In addition to new trade and defense agreements, Abe toured the U.S. 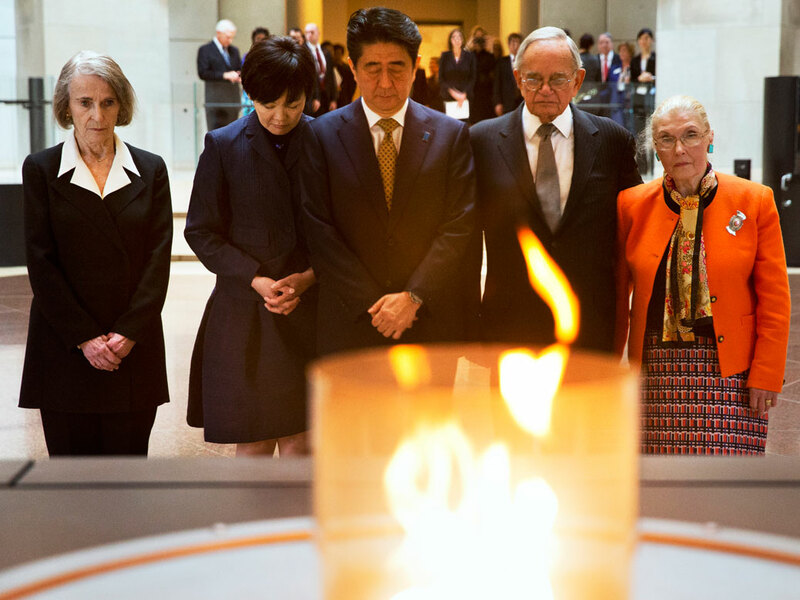 Holocaust Memorial Museum and used the opportunity to tell the story of Chiune Sugihara. 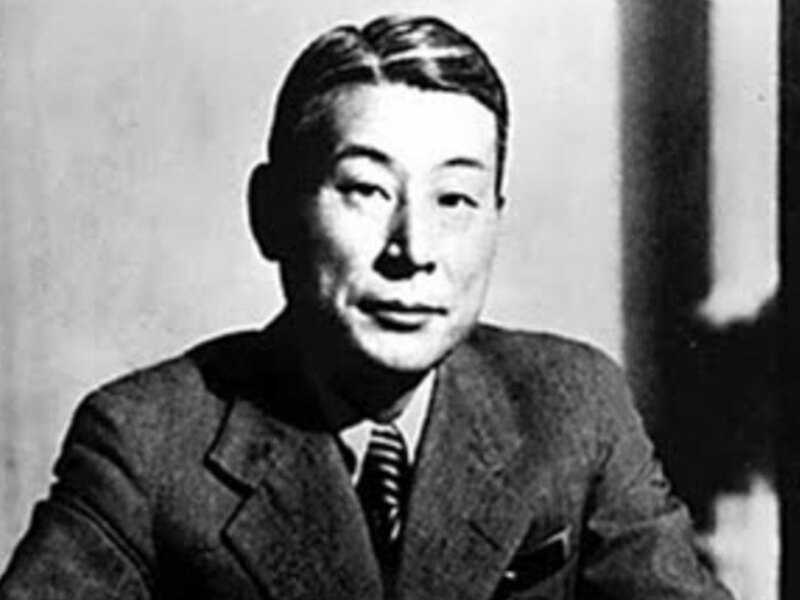 In 1939 and 1940, while Japan was aligning itself with Germany, Sugihara served as Japan’s Imperial Consul in Lithuania. During these years, he issued visas allowing more than 6,000 Jews fleeing the Nazi pogroms to travel to Japan. He died in 1986, largely unknown in his own country, but a hero to many outside Japan. Prior to his death, he was honored with Israel’s Righteous Among the Nations honor, given to non-Jews who helped save refugees during the Holocaust. He has streets named for him in both Lithuania and Israel and asteroid 25893 Sugihara was named in his honor.